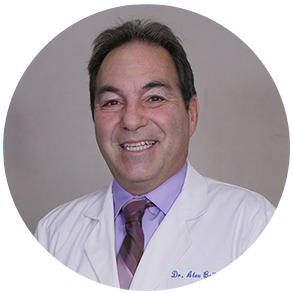 Dr. Romero is originally from Caracas, Venezuela. 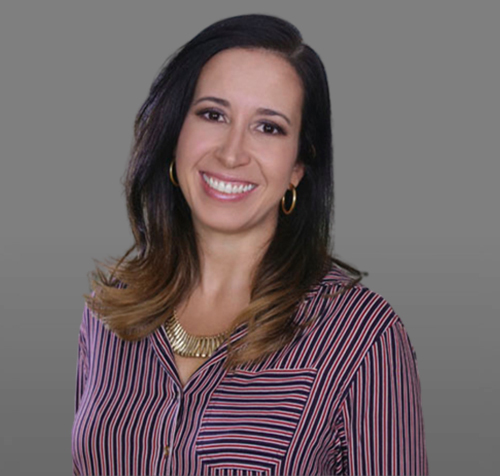 She completed her dental education at the Universidad Central de Venezuela in 2005. 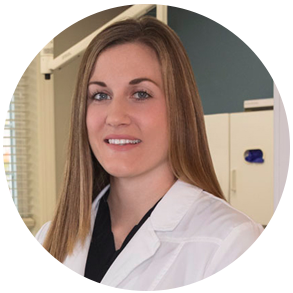 She received from Boston University her CAGS in Advance Education in General Dentistry in 2013 and her DMD in 2015. 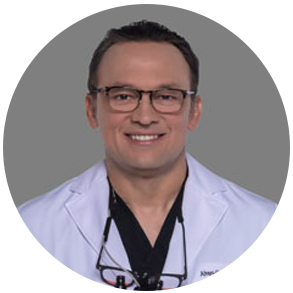 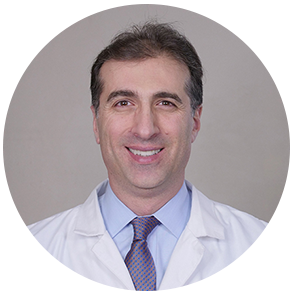 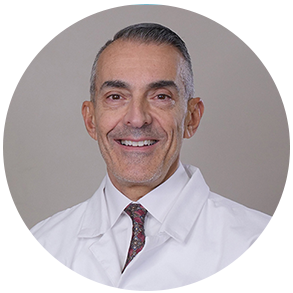 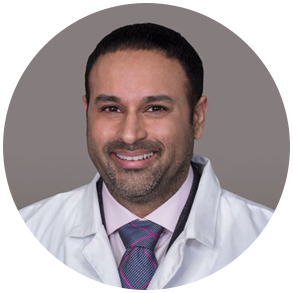 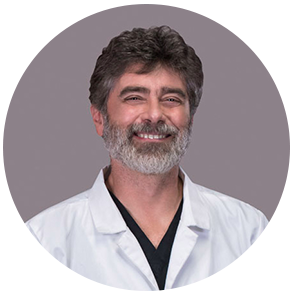 Dr. Romero is currently teaching as a clinical associate at the Boston University School of Dental Medicine. 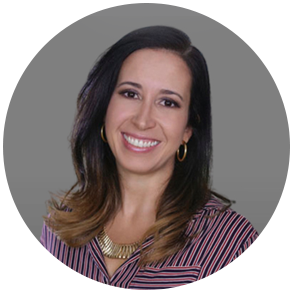 She is a member of the America Dental Association, Massachusetts Dental Association and Hispanic Dental Association.